Ras Al Khaimah (RAK) is a part of United Arab Emirates (UAE). 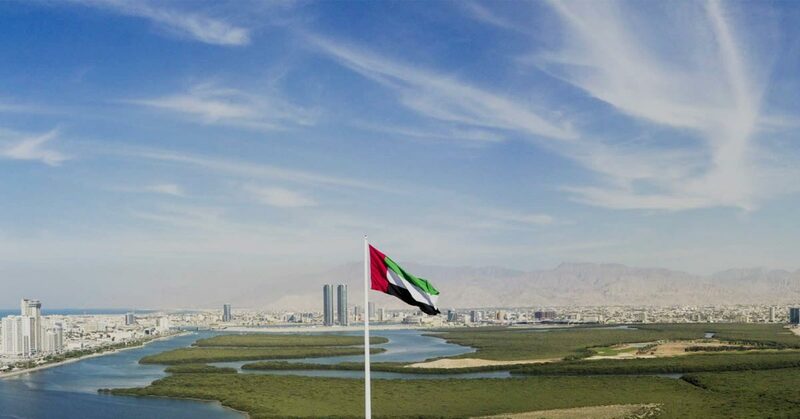 Ras Al Khaimah has the maximum industrialization in the UAE. In past few years, the RAK become one of the thrive destinations for business setup in the UAE. Since the year 2017 RAKEZ Ras Al Khaimah Economic Zone has monitoring and regulates the RAK free Zone operation. RAKEZ is devoted to empowering clients by offering an affordable and world-class Free Zone with flexible license packages. RAK Free Zone offers a wide range of Company Setup License Packages that suits every business. RAK Free Zone allows 100% foreign Investment & ownership. RAK License formation is fast and efficient business set-up processes. RAK Free Zone includes wide-ranging of business activity that sometimes a big problem in another free zone. RAK has developed a single window facility for services. RAK has online portal all visa & company related services. RAK Free Zone is well connected to all major cities in the United Arab Emirates.